What could be more beautiful than a spring wedding? That time of year when nature comes alive makes you want nothing more than to say, "I do." Unfortunately, figuring out how to dress your wedding party is almost more difficult than finding the perfect bridal gown. 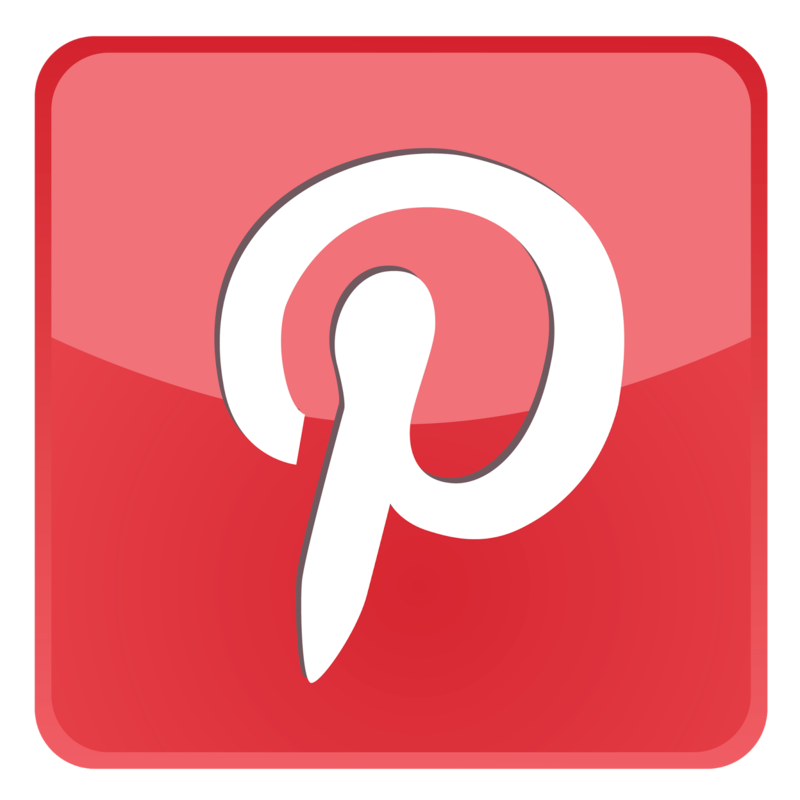 You want to select something that will use the popular colors for the season and flatter your bridesmaids, but you are not sure how to find such a style. Read on for ideas for bridesmaid dresses for a spring wedding. 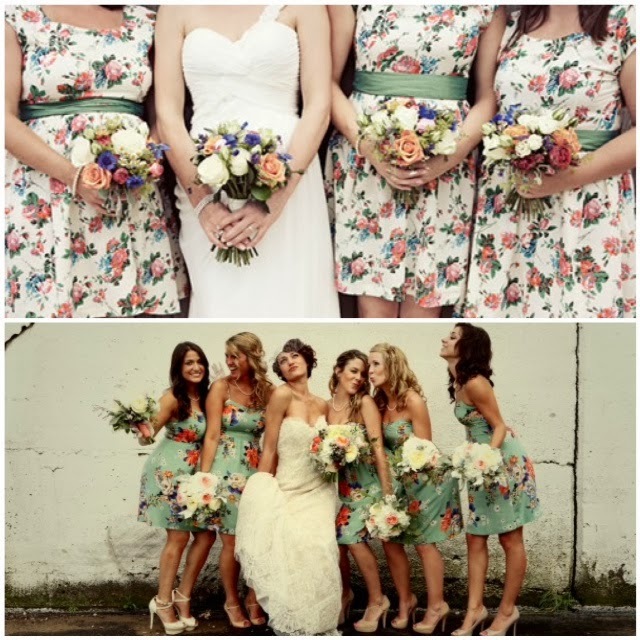 For the bride seeking a dress that is more whimsical than traditional, a dress featuring large blooms is a fun option. A flat taffeta strapless dress with ruching in either blue or tangerine flowers can be the perfect accent to any bridal party. Nothing says spring has arrived quite like a shorter length with a hem hitting your bridesmaid just above the knees. Pair this floral delight with heeled sandals and an eye-catching necklace to complete the look. If the strapless style is not an option for your bridesmaids because of body type, but you still want the whimsy of a print dress then a short dress in crinkle chiffon may be a better option. The braided neckline and straps that criss-cross in the back provide additional support. In yellow, pink or mermaid blue, you cannot go wrong with this fun and beautiful style. A more formal wedding calls for a full-length dress, even in the spring. A crinkled chiffon gown in Victorian lilac is an excellent way to stay in tune with the formal tone while ensuring your bridesmaids are comfortable. Delicate spaghetti straps and a beaded bodice on this baby doll dress add a touch of subtle elegance. Beautiful sandals and a chiffon wrap can be paired with this dress to make it ready for either an indoor or outdoor ceremony. Perhaps a low-cut dress is not exactly the look you desire. 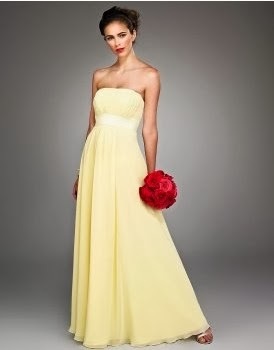 Another classic option for a spring wedding is a long sleeveless chiffon gown in canary yellow. The charmeuse rounded neckline and the sash provide this dress with beautiful accents without sacrificing elegance. An understated bracelet and jeweled comb will complete this look with just the bit of sparkle it needs. If you unable to decide on a single color for the bridesmaid dress, a dress featuring two colors might be the perfect option. A peridot strapless ball gown in satin with a striking celedon side invert is a great way to bring in these two spring colors. Beading and embroidery further add class and grace to this gown. Consider adding a matching satin wrap for evening weddings to kick the formality up a notch. For a more neutral look, a full-length satin gown in latte is the right choice. It features a strapless bodice and an A-line trumpet skirt. The gorgeous truffle sash has a half bow in the back with a broach. This gown looks great as is or can be further enhanced with classic jewelry pieces at the wrist and neck. Among the most beautiful looks for spring is the halter style of dress. With its flowing, crinkle chiffon cascade front and ruched bodice, this gown is sure to provide the comfort your bridesmaids' desire and the loveliness you seek. Horizon, watermelon and cornflower are particularly great color options available in this fun dress. Do you like the halter look yet dislike chiffon? A satin halter ball gown in clover may be just what you need. This long gown features an overlay skirt and side ruching, providing both the support and shaping every bridesmaid will love. Dangling earrings and heels are beautiful accents to make this dress a standout in your wedding pictures. Though there are no hard and fast rules on how to dress bridesmaids for a spring wedding, there are a few suggestions one should always keep in mind. o Unpredictable weather - Springtime is famous for its dramatic weather and varied temperature. It is often a good idea to pair strapless dresses with a wrap in case chilly weather strikes. This also adds a little extra class to an evening wedding. o Fabric selection - Heavy fabrics that do not breathe are definitely out for the season. Select lighter fabrics like chiffon or classic fabrics like satin to keep your bridal party comfortable from ceremony to reception. o Accessories - While tempting, do not go overboard on the accessories for your bridesmaids. It will help to keep the cost down and limit the visual clutter. After all, every eye should be on you, not their jewelry.